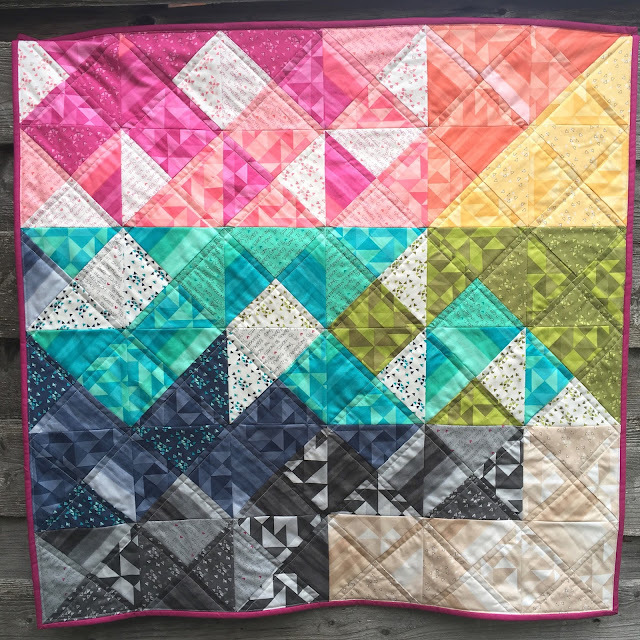 I designed and made this quilt using two charm packs of Spectrum by V & Co. for a demonstration on Sewing Quarter. 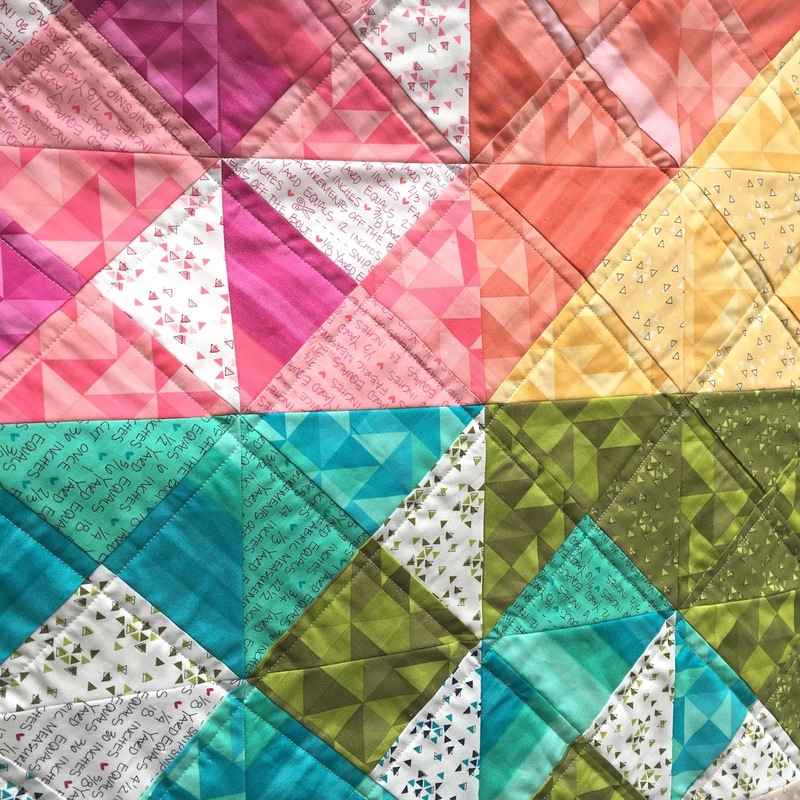 It was so fun playing with the colours and layout and I love the graphic look of the quilt. To make the blocks I sewed two four patch blocks, put them right sides together, sewed 1/4" around all the edges and then cut diagonally both ways. 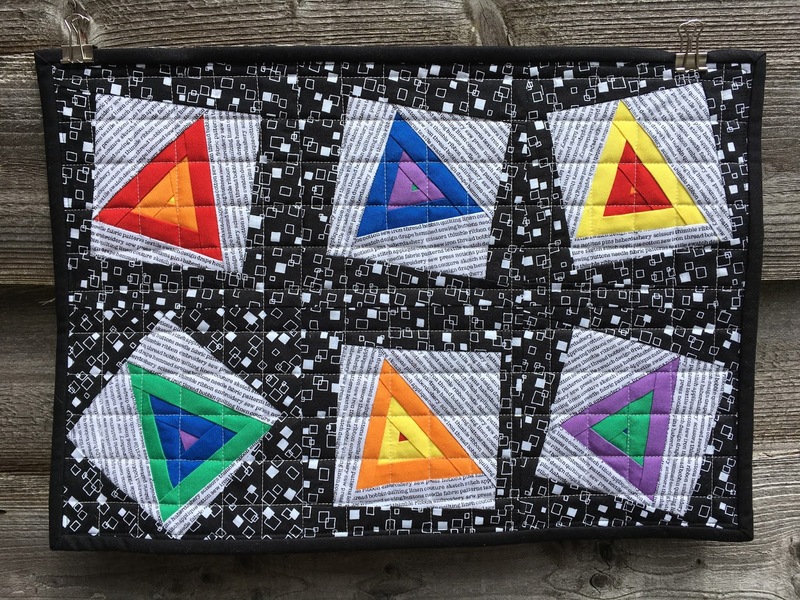 It is far simpler than making lots of triangles! You can watch the demo here. Continuing the triangle theme, I made a Floating Triangles mini, using the pattern by Katy Jones in Fat Quarterly Shape Workshop for Quilters. Mine is a smaller version but it's a great technique! 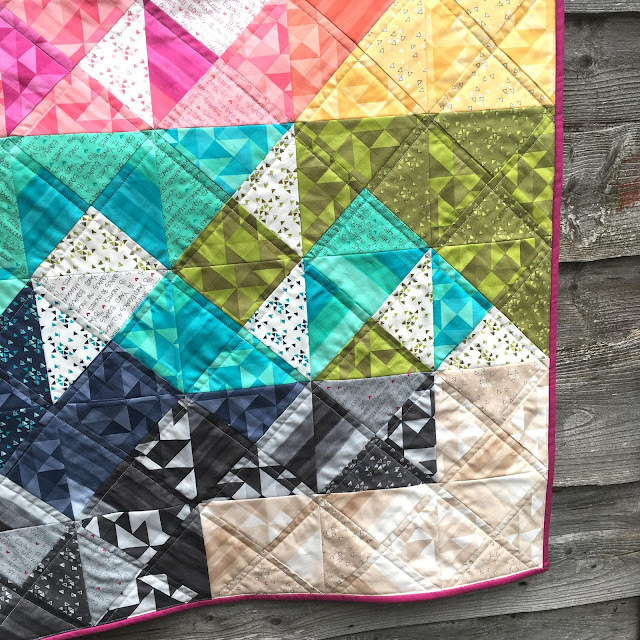 I think this would look amazing as a full sized quilt! Katy's quilt in the book was quilted in a grid and I completely loved it so I did the same. Black and white prints are so striking! I want to incorporate more into my own projects. You can see the demo for this mini quilt here. Finally I made another fun mini. 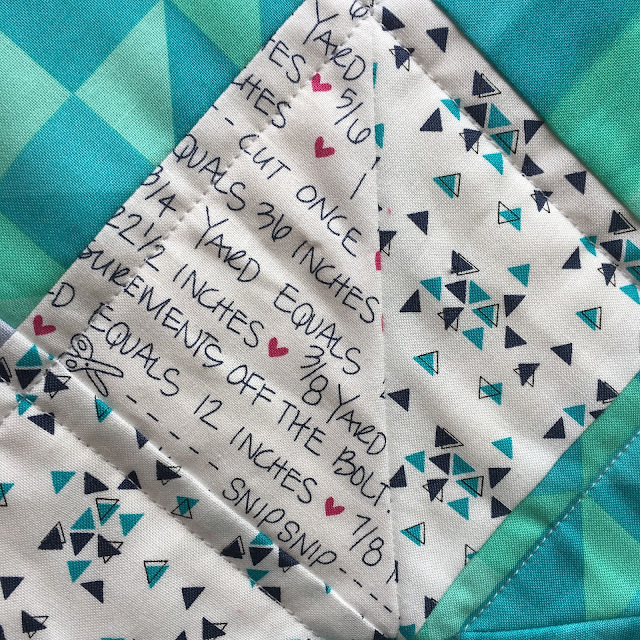 This one was adapted from the pattern by Nicole Vos van Avezathe in the book Fat Quarters: Small Fabrics, 50 Big Ideas by Amanda Carestio. 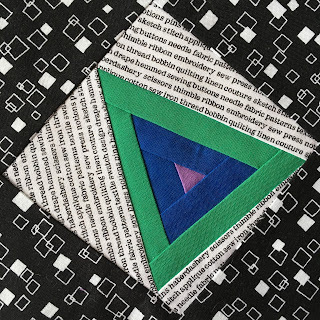 Nicole's original pattern was English Paper Pieced and appliqued on a pillowcase, but for this demonstration I wanted to do some quilting and a different hexie technique so I made a mini quilt. I used Nicole's cross stitch pattern from the book for the lettering and the gorgeous Flowerbox Sublime Stitching floss, which matches perfectly with the Olive's Flower Market prints (I used a charm pack). 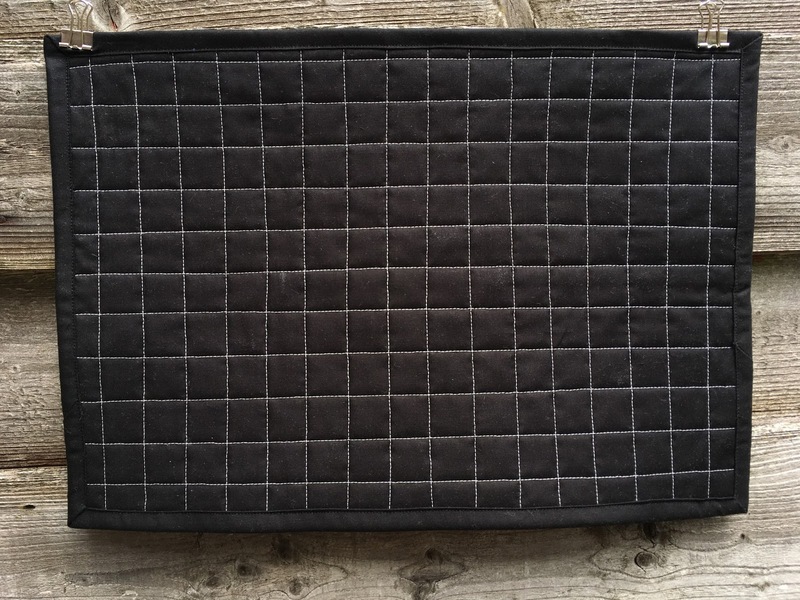 I didn't epp these hexies, I used a paper hexagon template to press the edges of the fabric over but then removed the paper. So with the seams pressed to the back I used a glue pen to position the hexies on the background fabric. Then I chose a decorative stitch to sew between the hexies, sewing them together and appliqueing them at the same time! This is a technique that Pat Bravo demonstrated at an Art Gallery Fabrics event I went to a few years ago. note for the future - on my Elna mode 1 #47, stitch width 5, length 2. Once the appliqué was done I made a quilt sandwich, with backing fabric and wadding. 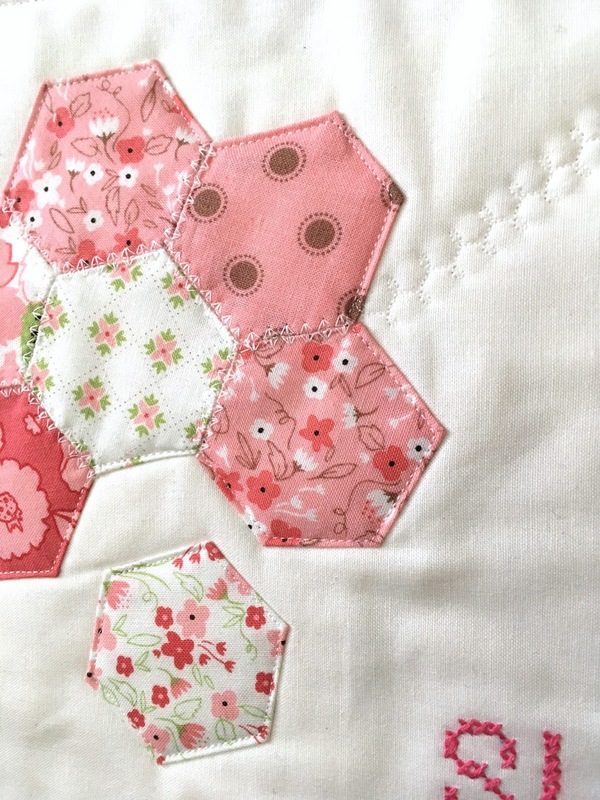 And top stitched around the hexies. 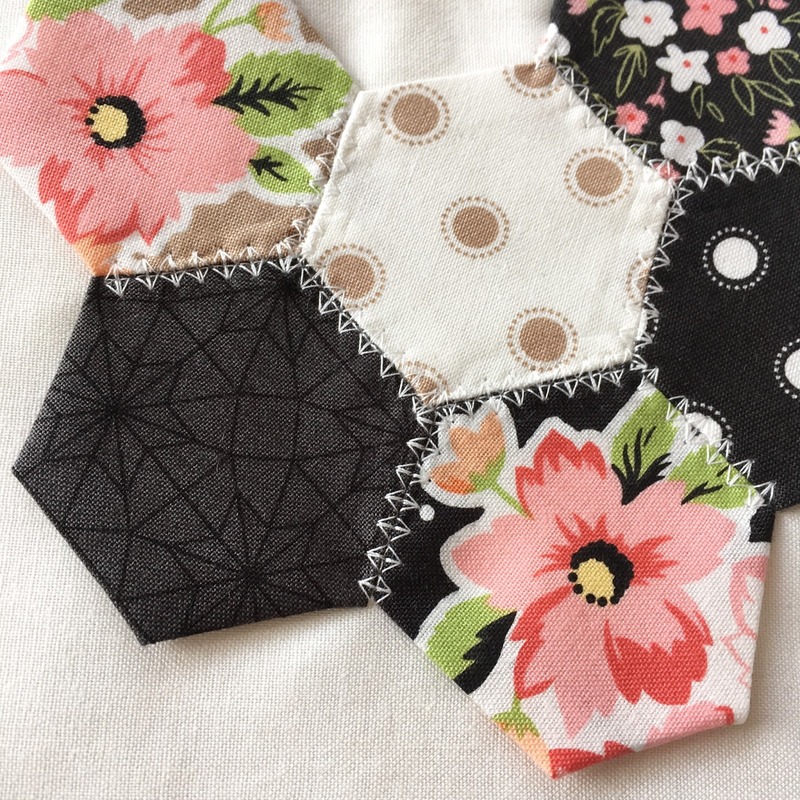 So I'm quilting all the hexies! Below you can see the loopy swirls which are also quilting, another decorative stitch - mode 2 #30 width 9, length 2.5. My littlest fell in love with this one so I might have to make another! The black and white is so dramatic . 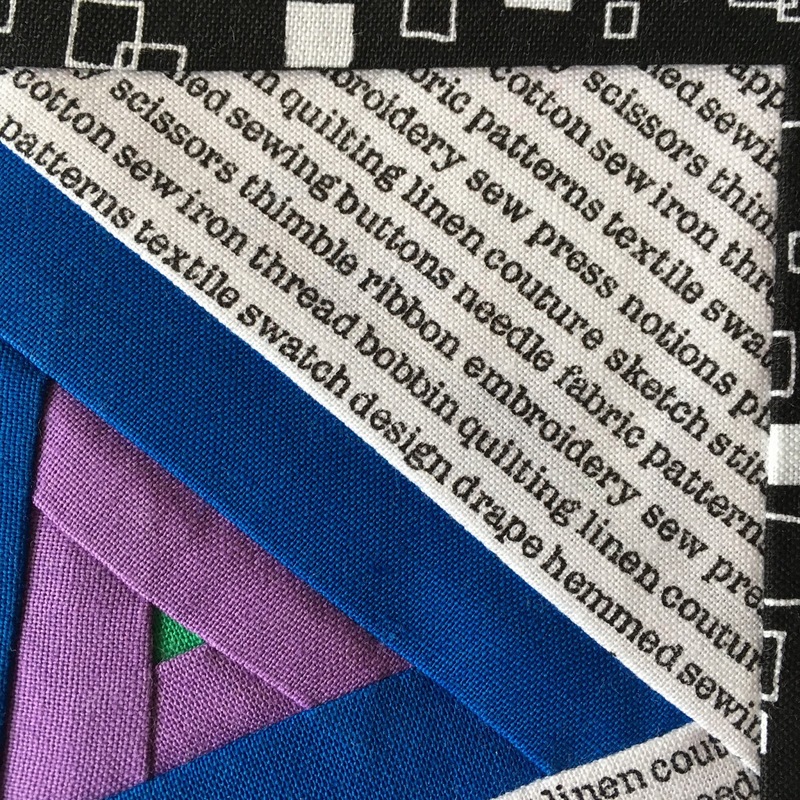 I tried machine stitching EPP to backdrop but it all tended to shift . Have you a regular slot on the show lucy at the same time ? Post husband retirement out telly isn't on in the background anymore . No more homes under the hammer ! 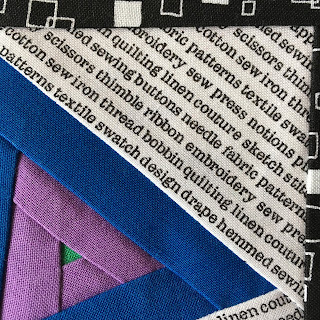 The decorative stitching between hexies is something I haven't seen before. I really like that! 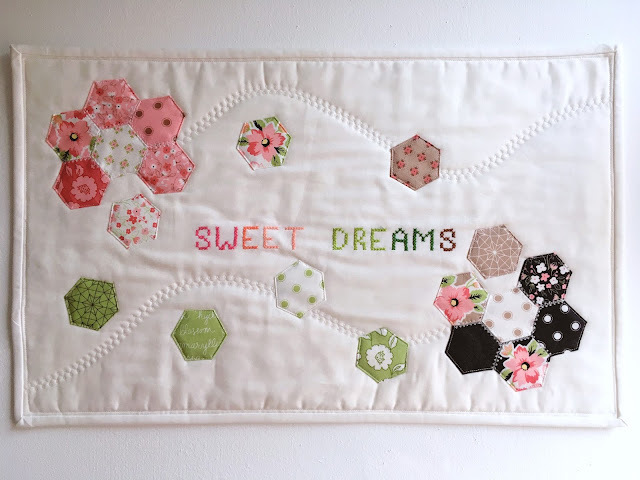 The quilt your little one likes is adorable! What a nifty way to make those Spectrum blocks! Very pretty! I must save that idea for future reference. Lovely projects! Great combo of beautiful fabrics and pattern!